To make your life easy we’ve boiled down the complex world of energy saving into four simple tips, but there are hundreds of simple ways to save energy. Think about all the energy you use in one day, and take small actions to reduce this where possible. Whilst most people are already pretty good at switching off lights and gadgets, it’s always worth a reminder. 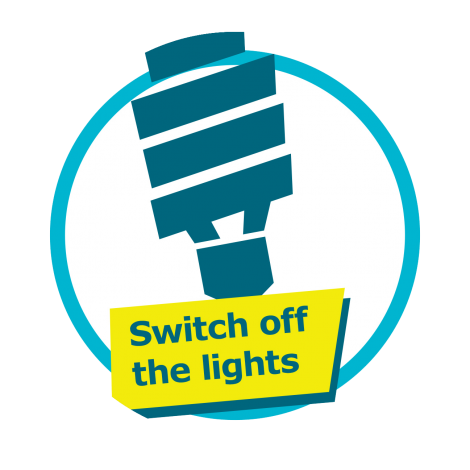 You should be switching off your lights whenever you leave the room (including those pesky fairy lights! ), and don’t forget to switch off in communal areas too like the kitchen and hallway too. 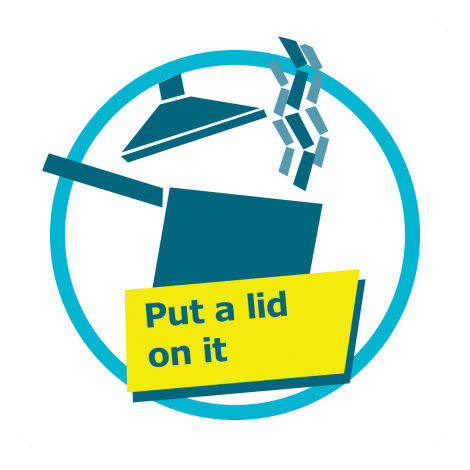 Putting a lid on your saucepan can reduce the amount of energy required to cook your food by up to 90% AND cooks your food quicker. Double-win! Make sure to keep an eye on your pan to stop it from boiling over though. There are some times in life when you just need a cup of tea. Don’t waste your time by overfilling the kettle with more water than you need. 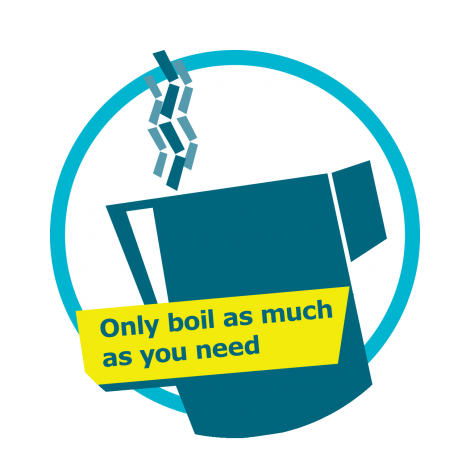 The minimum line on your kettle is usually plenty of water for a single cuppa and it’ll boil in no time. You can use the time you’ve saved to start that reading you’ve been putting off. When things get chilly, instead of turning up your radiator just put on a jumper – it can add a massive 3 degrees Celsius of warmth to your body. 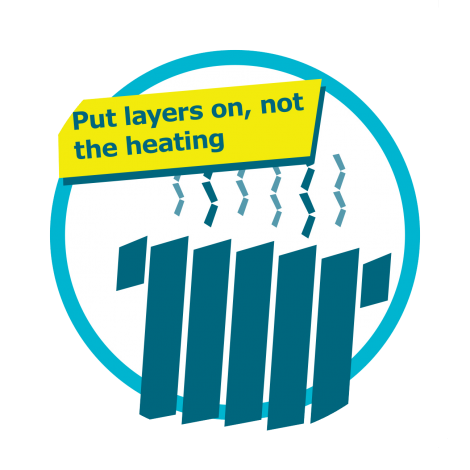 If your halls are a bit too warm, try turning down the radiator (if you’re able to) before opening a window to save energy.